Metal Circular Saws There are 5 products. 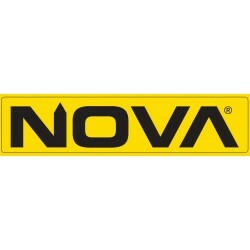 Support roller bed for NOVA AC420. Length 1500mm. 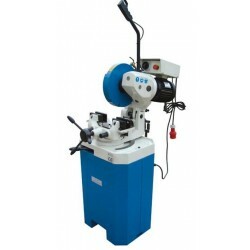 This is a high-quality professional model for all kinds of sawing and cutting. Effective cooling pump. Blade safety mechanism. The blade is only displayed when sawing. Cutting does not require a lot of power. 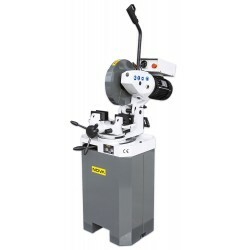 Miter cold saw for all kinds of sawing and cutting. Saw arm swivels left and right 45 degrees.Piece fastening mechanism allows precise and accurate cuts and split. Weight 207 kg. 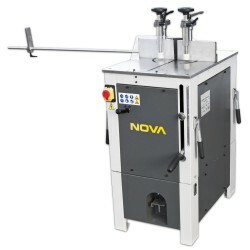 This is a high-quality professional model for all kinds of sawing and cutting.